Good quality seat to improve your Airfix Sea Vixen. 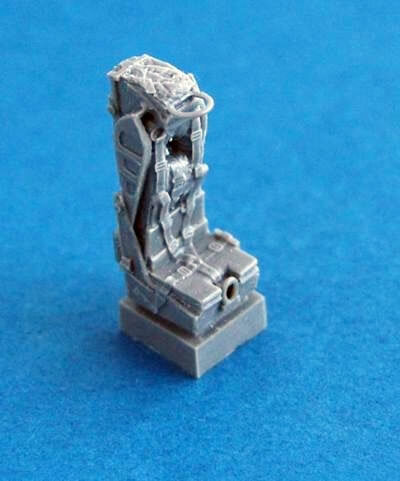 The recent release of the Airfix Sea Vixen kit has led Pavla to release a replacement resin seat for it. It’s typical of the good quality casting we have come to expect from Pavla. No painting instructions are included, but reference images should be easy to find. The accompanying image says it all really. 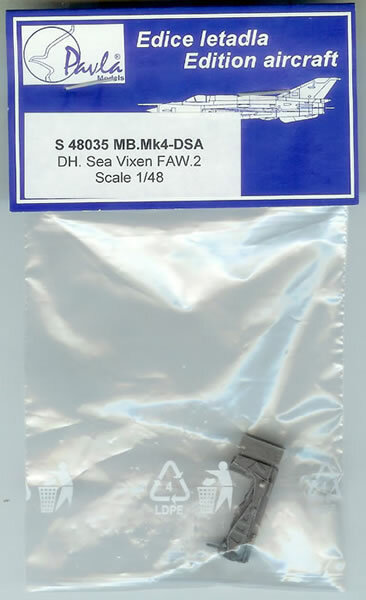 This is a well-produced, simple and effective seat to improve the appearance of your Airfix Sea Vixen model. You’ll need to find your own references to guide painting. Recommended.